 An index of Heurtley related material available on the Web. web page or if you want to add an e-mail address or a link to this page. in managing his or her own internet services. Free hosting for this domain is available. Please e-mail Richard Heurtley if you're interested. For web-based e-mail access please Log-in here. Instructions for setting up e-mail access. Tony Reed's web site has a link to a page that explains the Heurtley-Reed connection. 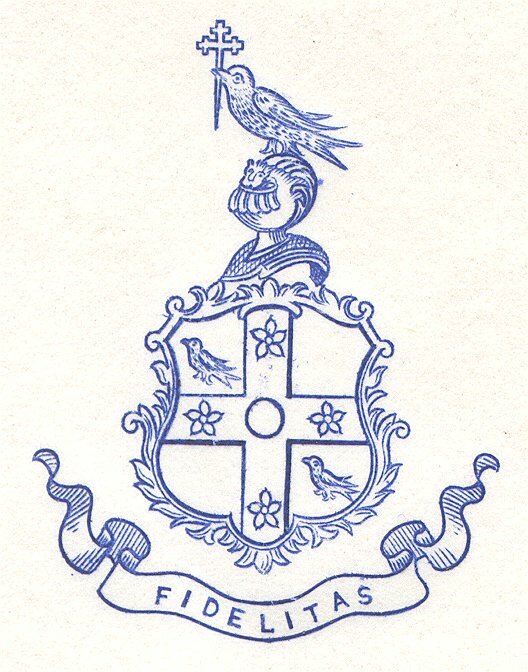 The background image of this page was derived from a scan of the crest on an old sheet of Arthur Heurtley's stationary. A copy of the image can be downloaded here.